As someone who wakes up at 4am on weekdays, 5am on weekends, and follows a flexible yet planned morning routine, I can attest to its power. It gets me focused on the day ahead, enables me to feel productive when the day ends, and keeps me centered throughout the week. 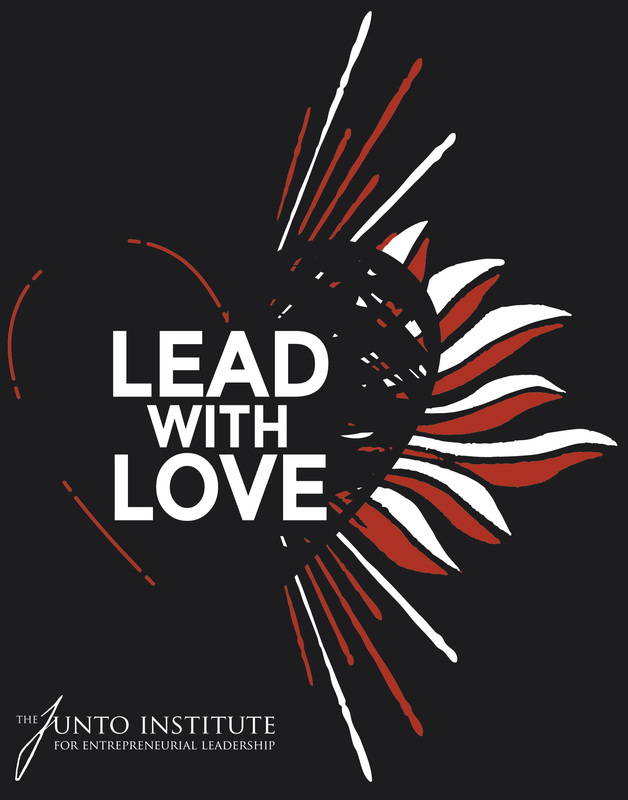 Lead with love today. Lead with love every day. Not the romantic kind. That's only one type of love, and the one that has misguided society's view of whether love has a place in business. It does. One of the core concepts of emotional intelligence is that, as leaders, our emotions and moods spread to our team. No matter how skilled we are at "hiding" our true feelings, studies have proven they come out subconsciously through unique language, tone of voice, non-verbals, and other micro-behaviors. Humans are social creatures. Research has concluded that strong social bonds contribute to a longer life. And most of us work in teams, for teams, and with teams. Yet when it comes to learning, we rarely do it together. We listen to podcasts, read books, attend seminars, and reflect mostly on our own.